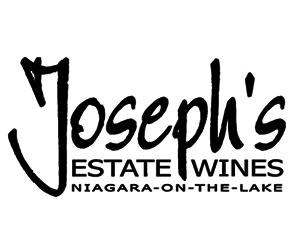 Taste your way to three award winning wineries located in the heart of Niagara-on-the-Lake, Canada. 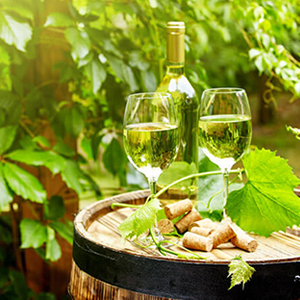 Our Half Day Swirl, Sip & Savour Wine Tour is a great way to take a peak-in to the popularity of Niagara's Wine Industry. Upon your arrival at each winery, friendly staff will introduce you to 2-3 of their wineries best varietals. Each sample is complimentary, with the option to purchase additional glasses of wine, bottles and even Icewine Samples. We visit each winery for around 40 MIN, enough time to shop & explore after your sampling. Konzelmann Estate Winery is one of the gems of the Niagara Wine Industry. 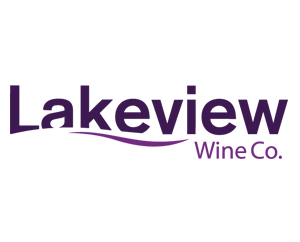 This magnificent winery & vineyard is located along the picturesque shores of Lake Ontario, offering amazing views of Toronto and the surrounding area. Have your camera ready! Konzelmann Estates offers a wide variety of reds, whites, late harvest and Icewines all made onsite in their huge barrel and fermenting room. Do not forget to purchase their signature Peach Wine. Fermented with locally grown peaches, you will find the taste leaving you with a palate to try other fruit wines. Your group will enjoy a few complimentary tastings, with enough time to purchase a few more. Ask about their current bottle sales and do not forget to grab a few pictures from their viewing platform overlooking the vineyard.